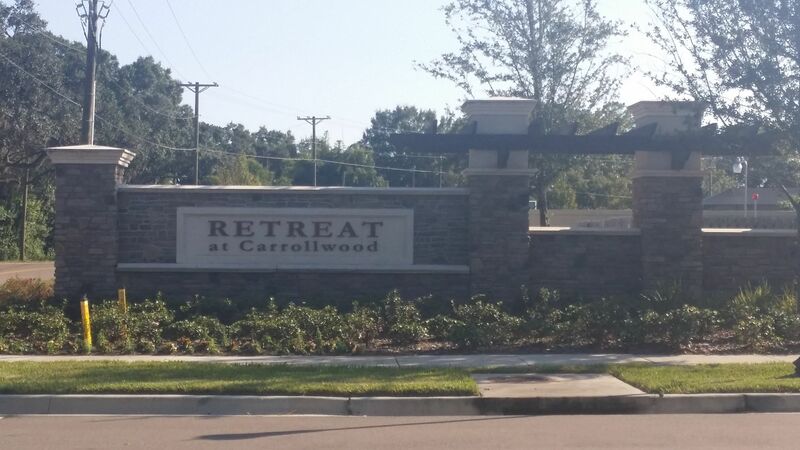 Retreat at Carrollwood is a gated community located in the highly sought after Lake Magdalene area of Carrollwood in Tampa. This community is located in the heart of Carrollwood, less than 3 miles from St Joseph's Hospital North and easily accessible from I275 and Veteran's Expressway. Tampa International Airport is only 20 minutes away. 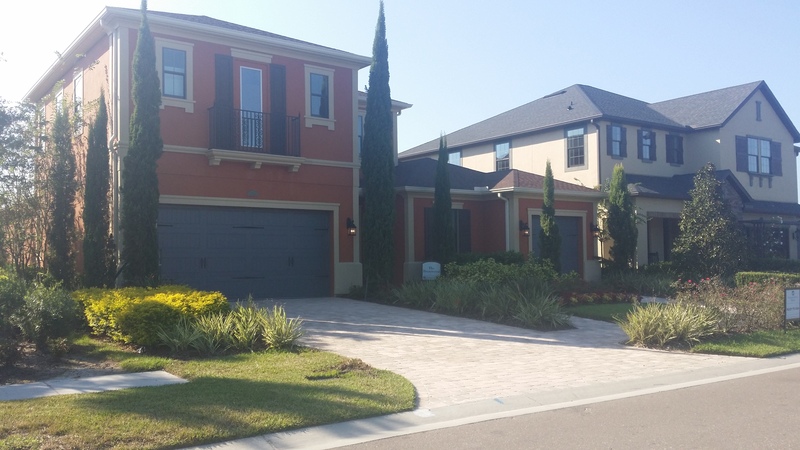 Homes in Retreat at Carrollwood are built to be energy efficient. They are zoned for A rated public schools and convenient to some of Tampa's best private schools. This new community, still in the building phase, has both resale and new construction homes available. Don't miss this opportunity! Get a FREE personal MLS portal to search the most up-to-date Tampa area listings, access helpful tools and organize your home search. 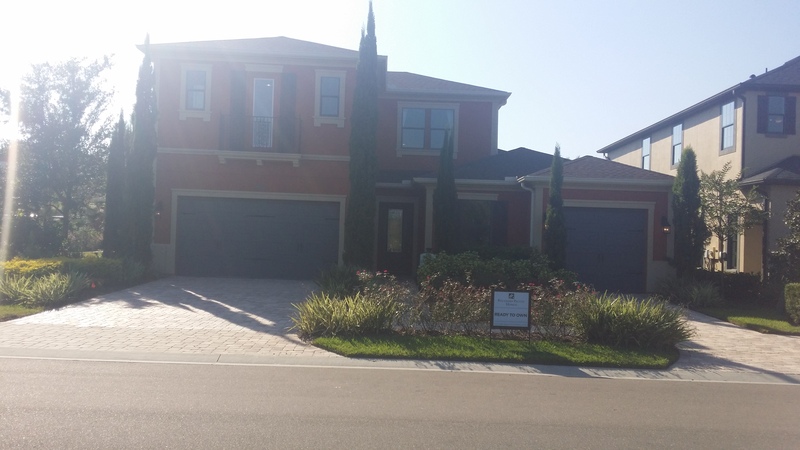 Retreat at Carrollwood is a gated community located in the highly sought after Lake Magdalene area of Carrollwood in Tampa. Updated: 26th April, 2019 4:43 AM.